The last month of autumn, which promises to be extremely rich in a variety of releases and announcements in video game industry, has begun, and we have already prepared for you our game news digest of the first november's week, which has a lot of interesting and fascinating events from the world of video games. So, if you are a real gamer, you should definitely read our selection of the hottest news in the period from 4th to 8th of November. Enjoy ! At the beginning of the week the developer of the popular Call of Duty game series - Infinity Ward - has pleased the fans of CoD: Ghosts presenting new exciting live-action video, later it has told the first details of the new Extinction mode, and the gamers have helped us imagine, how this mode looks like, publishing several gameplay videos, where they (or maybe them?) are killing the aliens. Do you want to know more? Click on the link above. Is GRID 3 game under development? GRID 2 was released just six months ago, and its developer - Codemasters company - is already working (probably) on a new game’s instalment. This rumor has appeared after the announcement of the early supersecret testing of its new (unknown for now) project, to which Codemasters wants to attract the most loyal fans of the racing simulator. Do you want to participate in the testing of GRID 3? Read our full article to get to know what you should do for it. 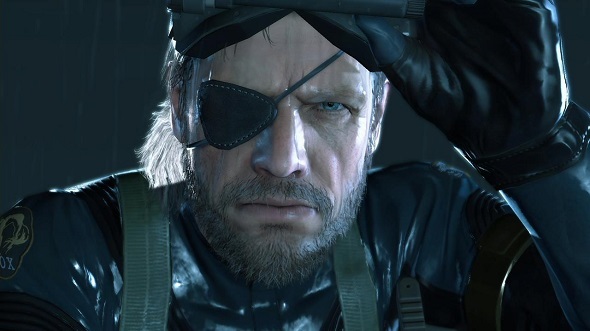 Metal Gear Solid: Ground Zeroes game, the full prologue to Metal Gear Solid V: The Phantom Pain, has finally got the official release date, which is scheduled for early spring 2014. Besides it the developers have told some details about this action-adventure and delighted its fans by a few fresh screenshots. Earlier this week Turn 10 Studio shared some new details about Forza Motorsport 5 Car Pass, demonstrated a fresh gameplay video, which shows the new circuit (Sebring), and a few days later the developers published game’s launch trailer and presented the final Forza Motorsport 5 list of cars, which, unfortunately, disappointed us. Why? Click on the link above and find out. 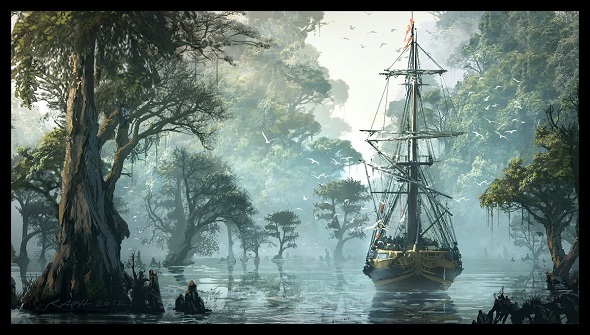 AC4: Black Flag game hasn’t released for all platforms yet, but the fans of the assassin’s saga are already interested in the future instalments of the game series, and what the protagonists’ fate will be. The answers of Ubisoft’s employees on these burning questions can be found in our full article. In addition today it has become known that Assassin's Creed IV: Black Flag PC version, which has already gone gold, will be available in three game’s editions (Standard, Deluxe or Uplay Deluxe). Good news for the fans of GTA Online! For your patience during the numerous bugs in the GTA multiplayer mode, the period of correcting them and your loyalty to the product of Rockstar, the latter one gives you a Stimulus Package - $500.000 in-game currency. Now your opportunities in the game are almost endless! 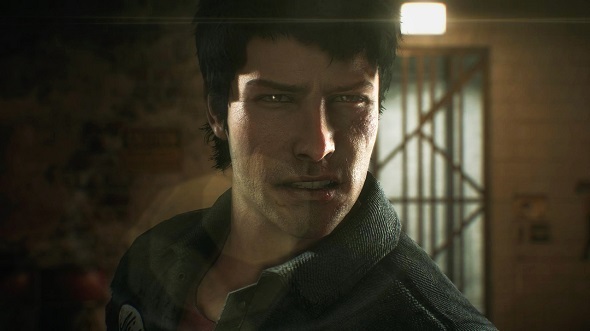 The last information that we would like to include in this week's game news digest, concerns Dead Rising 3 game. This week the third part of this survival horror has got three new interesting gameplay videos and a number of colorful screenshots, which you can see in the full article.